He was speaking at a press conference on October 8, 2015 during which he dealt with a number of pressing issues. "Usually it starts around mid-term," said Dr Smith, when asked why the show has not been on for months. 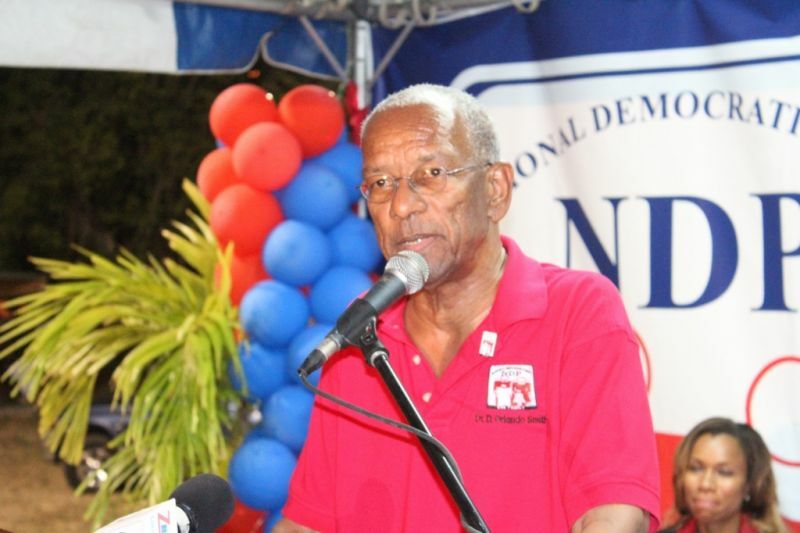 "The NDP radio programme will be starting back in January," he said. During the months in the run up to the June 8, 2015 elections the programme had been a staple on the airwaves every second Wednesday of each month. The programme gave the public a rare opportunity to call and have dialogue with the government ministers on a broad range of topics from healthcare to education to infrastructure works. However, observers have written off this show as nothing but a campaign gimmick with the sole purpose of swaying voters before the elections and forgetting about them once those elections are over. 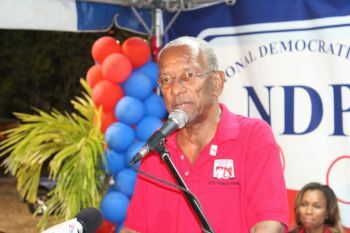 It is apposite to note as well that the Virgin Islands Party (VIP) radio show VIP Let's Talk has been off the air for a similar period of time, the last show being just before the June 8, 2015 elections. Yeah! After the NHI is implemented, how ironic? I hope they wont be having No vids with that host --- because he cant talk --- tongue TIGHT --- i be seeing more SPIT than intelligent words comig from his mouth !!! Disgusting !! People do you realize that whatever the government do for this country are the benefitting them. For example, NHI. Any major sickness or injury, you will have to go to the Purple Place for treatment.All of them are shareholders. They do want you to go abroad to shop. Who is the benficiary? All of them . We eat all the bad food from USA. Who cares about us? No a bird. It is only for their gain. The rich sucking the poor,dumm and blind to death. Well then, assuming that you are unhappy about your financial status, why dont you change it? Only you can do that . so when will the VIP own start back? You all could don't come on for my part. You all taken to much from the little we have. I am going back PEP next election all the way or any new party that comes on stream. NDP is for their own family. National Disaster Plan. What is the reason for the NDP hiatus?